If you missed #39 click here. Best Moment: The music was great, and just generally the balance of it being a dark comedy was well done. 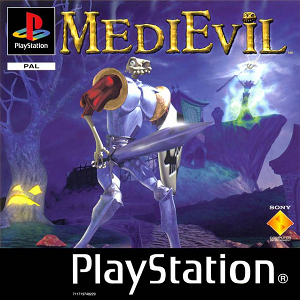 One thing that really surprised me last year was when they announced a remaster of this game. It's not that it's a bad game at all, I was just surprised it was popular enough to justify the remaster. It was always a cult classic, clearly it was more of a cult classic than I remembered! For me this game is fine. When I say fine it's good, it's actually very good, but it's not great. 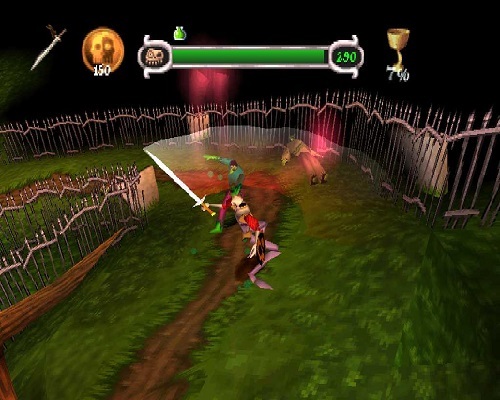 For me, there were other, better action/adventure games that came out on the PS1. But, the music, the level design at the time, and the dark comedy elements do stand out well. Looking back on it now the game does look rather ugly, so its remaster will certainly make the game look as good as it did back in 1998, and hopefully it'll create a whole new fanbase, because as I said, it's not a bad game at all. Want to see what came in at #37? Click here!